Orsing är en av Helsingborgs senaste Företagsstjärnor. Sedan några år tillbaka uppmärksammar Helsingborgs stad företag som bidrar på ett eller flera sätt till att dom når visionen - Helsingborg 2035. "Med ett stort engagemang och i en inkluderande miljö ger J.H. Orsing individer möjligheten att växa. Företaget skapar nya mönster och bryter ny mark genom att med ett öppet sinne ge chans till praktik och anställning. J.H. Orsing bidrar därmed till en gemensam och balanserad stad i enlighet med Helsingborgs vision 2035. Grattis! " will come in two new sizes, providing an opportunity to choose a length which suits the treatment. resources and the level of greenhouse gas emissions. Hygovac Bio is an aspirator tube made of renewable resources. It is built up by absorbed carbon dioxide from the atmosphere and recyclable in existing waste streams. aspect, says Henric Karsk, CEO Orsing. specific treatment. 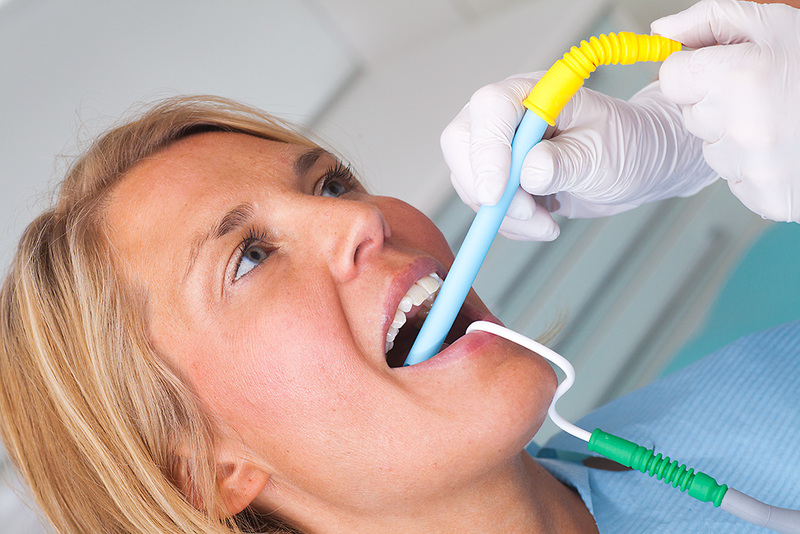 It is ideal for hygienists and will give an easier access when working without assistance. Less material is used producing Hygovac Bio and less storage space is required in the clinic. Besides the new Hygovac Bio the Hygovac range of aspirator tubes consists of Hygovac and the ventilated Hygovac Vent. The dual tips, with one traditional 45° end and one S-shaped, give the freedom of choice and increased patient comfort. HygovacBio will be available at your local dealer from April. For more information contact your Area Sales Manager. For prod no’s H11-16 and TP10XL we still have some quantity in stock, and latest order date for them will be 2017-11-30. Please note that we cannot guarantee that stock will last until 2017-11-30. All confirmed orders with above prod.no’s will be delivered shortly. will give you the opportunity to add more colour to your clinic and help you with an easier colour coding. 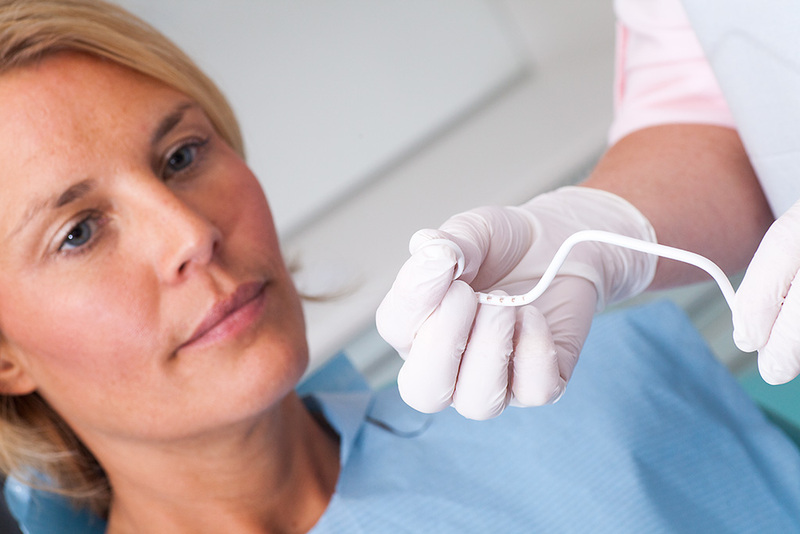 Hygoformic is a mouldable saliva ejector and has been used by dentists all over the world for more than 50 years. all the requirements of modern dental clinics. To download pictures go to https://orsing.se/products/saliva-ejectors-and-accessories. You can find the new Pictures at the bottom of the page. Now available for adults in light blue, lime green, pink and the original white colour. Having manufactured high quality products for more than 50 years – e.g. the original Hygoformic Saliva ejector – Orsing herewith proudly presents the members of the Hygo-family. All our products are made in a non-toxic and non-pollutive material, to meet the demand for environmental friendly disposable products. 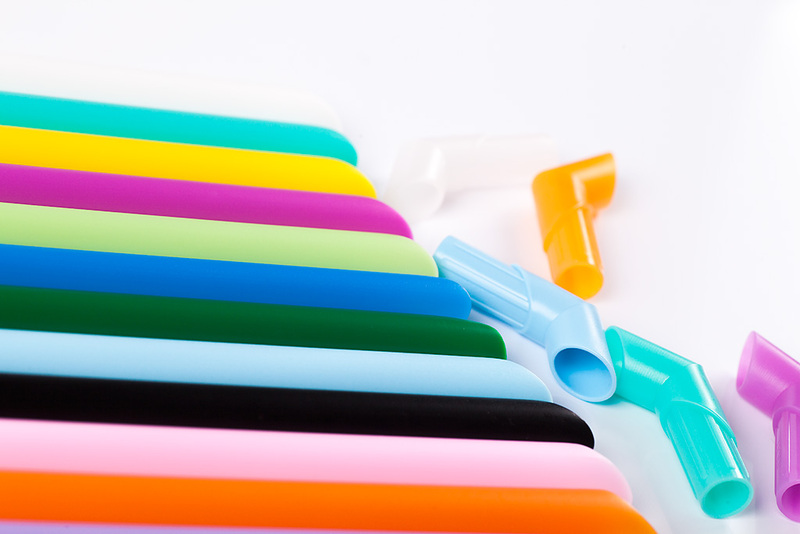 Our range of aspirator tubes includes the well known HYGOVAC® and HYGOVAC®VENT and other aspirator tubes, plain or with ventilation holes, in different cuttings, lengths and colours. You will also find autoclavable aspirator tubes and aspirator tips in our Autoclavable program. 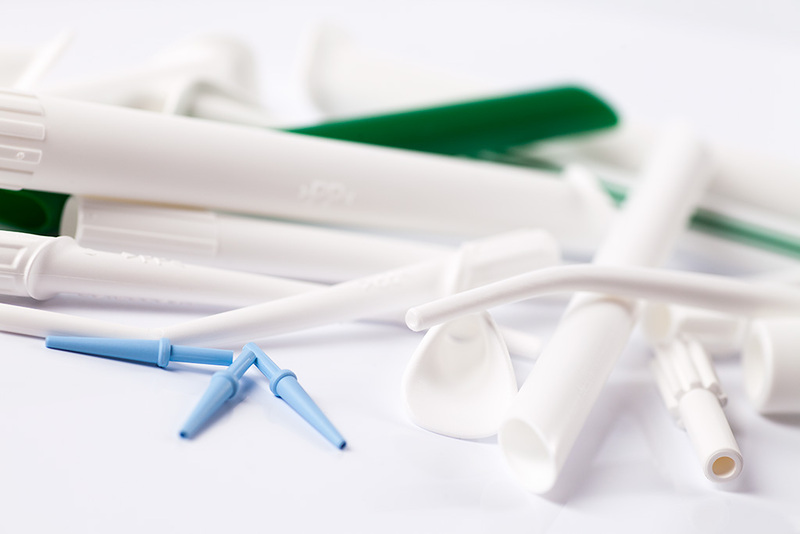 All our aspirator tubes work very well with the different aspirator tips such as HYGOTIP®, HYGOSURGE® and HYGOJET®. The adaptors for our aspirator tubes are made for 11 mm and 16 mm system. 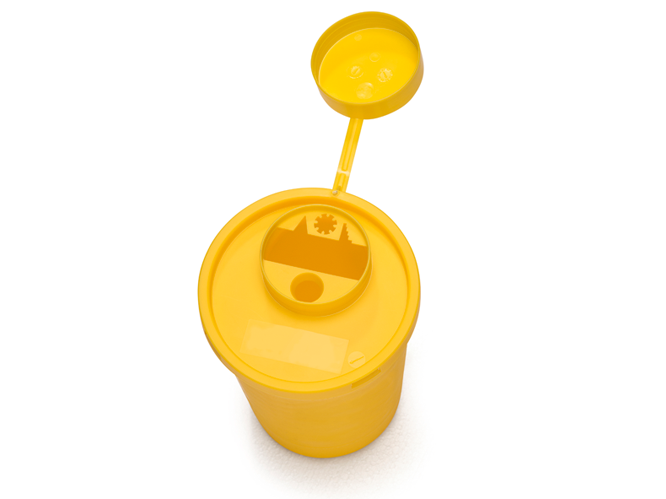 Safety container for disposing of hazardous waste. In 2015 DirectaDentalGroup acquired and incorporated three manufacturing companies: the UK-based Topdental Products Ltd, the Swedish J.H. 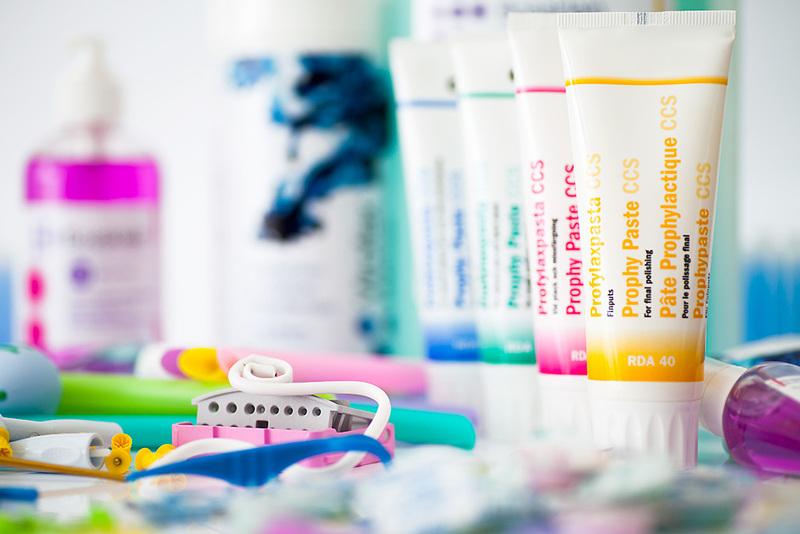 Orsing AB and the Swedish Nordiska Dental’s non- amalgam products. Topdental was acquired in April 2015 and manufactures dental disinfectant and hygiene control products Topdental (Products) Ltd. Topdental is an award winning manufacturer of premium quality disinfectant products commercialized both as private label and under the brands Virofex and Bossklein. 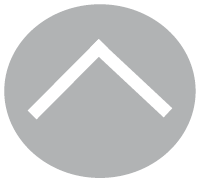 Headquarter, production and warehouse are based in Silsden, West Yorkshire, UK. In July 2015 DirectaDentalGroup acquired J.H Orsing AB a Swedish manufacturer of Saliva Ejectors, Aspirator Tubes and accessories. DirectaDentalGroup also incorporated all Nordiska Dental’s non amalgam products in its growing product line, including the well known Calasept Endoline, ANA Etching gel, Cerana ceramic fillings and Nobetec ZOE-cement.